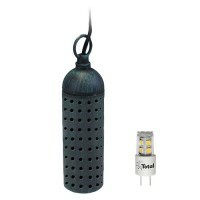 Total LED Malibu Lighting is excited to be able to offer these professional grade and unique line of outdoor landscape lighting: tree lights. These lights are perfect for those properties that boast established trees for that special touch of nighttime magic. 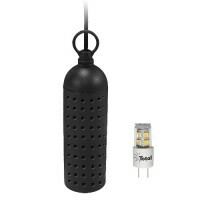 Use these fixtures anywhere a longlasting, decorative hanging light is needed (patios, gazebos, arbors, etc.). Built to last and will stand the test of the seasons, wind, rain and weather. 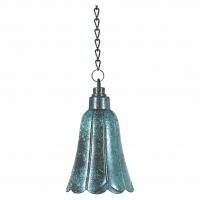 These tree light fixtures are offered in several styles and are available in of colors and finishes. Discover how magical hanging trees lights can be!